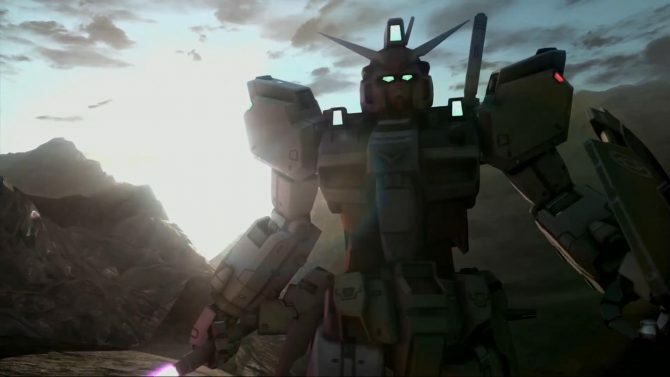 Bandai Namco revealed a new trailer of Gundam Battle Operation 2, and announced the beta test that will start this spring. 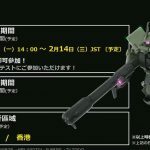 Today during a stage event at Taipei Game Show in Taiwan, Bandai Namco revealed a new trailer of Gundam Battle Operation 2. We get to see various scenes that you would expect from a typical Gundam anime series. 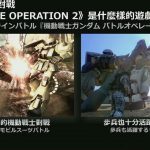 Yet, this isn’t exactly your typical Gundam game, as it aims to be a semi-realistic Battlefield-like experience that mixes infantry with mobile suits on the same maps. Last, but not least, the beta test has been announced. Applications will open tomorrow (January 29th) at 2 PM Japan Time and will end on February 14th. 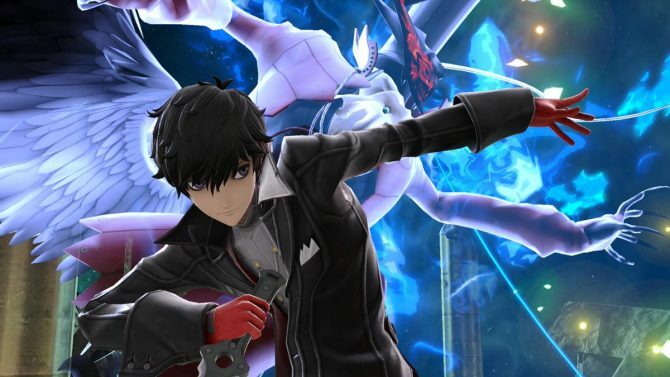 The beta test itself is scheduled to start in the spring, and it will be held in Japan, Taiwan, and Hong Kong. You can check out the trailer below, alongside a couple of images that were showcased on stage to illustrate each point. If you want to see more, you can also enjoy the first trailer that debuted at Tokyo Game Show 2017. 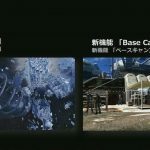 The game will be released in Japan in 2018 for PS4. I don’t know about you, but to me, this looks extremely cool. Hopefully, the beta will play as nicely as it looks.